Whether it’s a major educational institution or a large corporate enterprise, we have the tools necessary to setup, install and actively manage a network of any size. Our certified staff of IT experts can provide both security and administration services after setup. Take your team to the cloud. 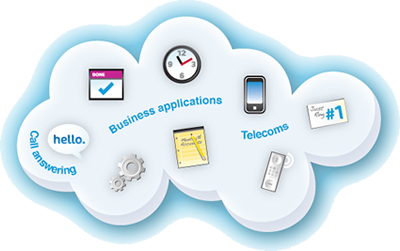 With PC Closure’s cloud application integration services, your organization can connect, share and sync with the cloud. Sync documents, calendar, email and customer data to the cloud; now you can leave the office and pick up right where you left off. 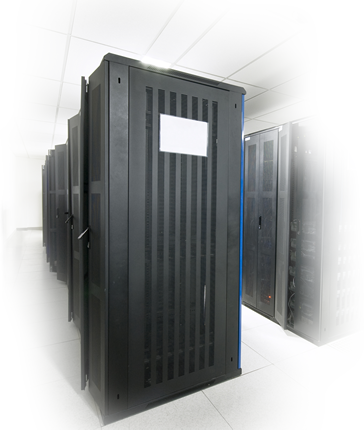 PC Closure uses an enterprise data center that houses thousands of servers capable of hosting a wide range of configurations. 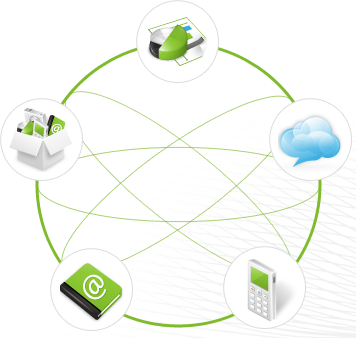 Our dedicated servers can host offsite data backups, cloud apps, VoIP services, websites and more.. 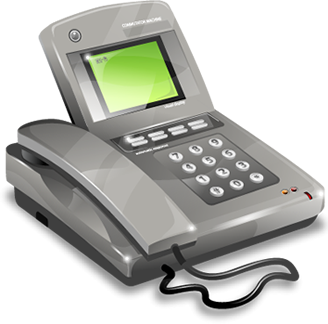 Still paying those high prices for your outdated traditional phone system service? Cut costs and switch to one of many feature rich VoIP services available from companies such as 3CX, Cisco, Asterisk, Trixbox and more. What does PC Closure do? We provide businesses and organizations with powerful, flexible, and reliable IT Solutions to streamline processes and increase efficiency. With our “measure twice, and cut once” philosophy, our clients enjoy Managed IT Services that make sense and give them the edge they need to reach their full potential. At PC Closure our number one priority is to ensure Information Technology makes things easier for our clients, not more difficult. Preparing an IT project? We can provide the proper planning, setup and support to ensure a pleasant transition, upgrade or installation. The administration and maintaining of any network is full of surprises and support issues. We can take the network support process off your hands, so instead of struggling with your network, you can focus on innovation and running your organization. Does your team use Microsoft products for work at the office? Leave the office and stay organized with options such as Microsoft Exchange. Streamline your processes, increase efficiency in daily operations and connect your team with hosted solutions from PC Closure. Setting up and installing even a small network can be a daunting task. If you have a large network, it will only be that much more difficult. Take the hassle out of trying to setup your network; let us do it for you and do it right. ..PC Closure IS our IT department. Service is always with a smile..PC Closure is right there every step of the way! PC Closure is an outstanding service company. IT is essential to our business operation, from the office to the field. We need immediate and dedicated attention; PC Closure has never let us down – we unequivocally recommend them. PC Closure has been a great asset to our company. We rely on them for our daily operations and are always knowledgeable in products and solutions that fit our needs.